These are great way to personalize your business, vehicle, or home. Here are just a few different options we can provide in small or large quantities and almost any size. 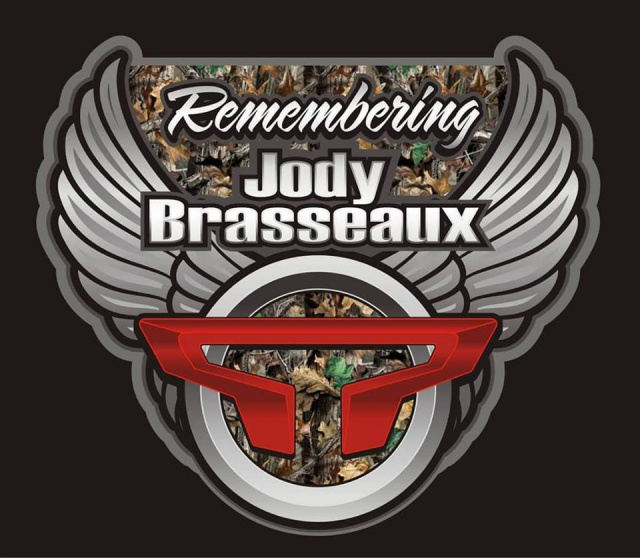 Custom Remembrance Decals is a loving way to remember those we've lost. We can create custom artwork to represent the favorite things that loved one had cherished. These are also a good way to fund raise in the memory of that loved one. Small and Large Quantities are available. Got an idea for a window decal for your business, vehicle, or home. 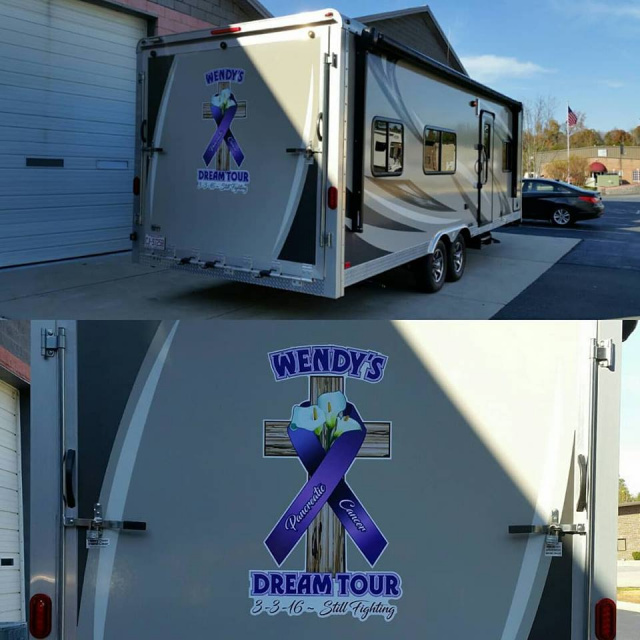 We can turn any text, logo, or lettering design into a decal or sticker for glass, whether its a vehicles back window or the entry door to your office. 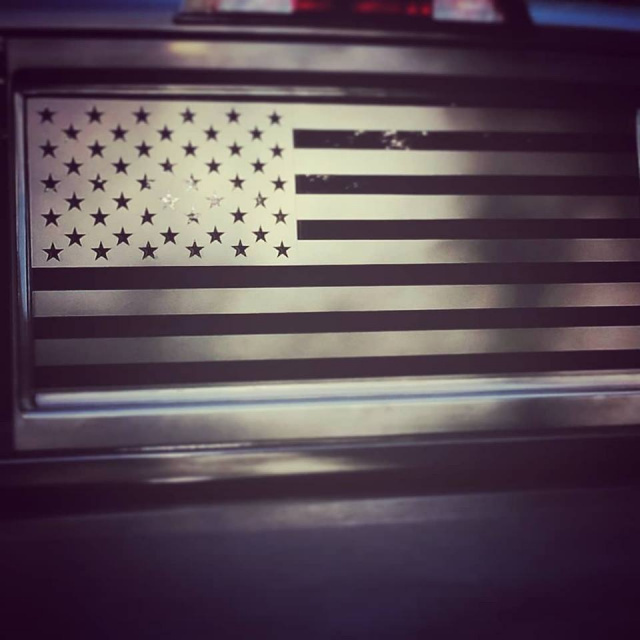 Custom Vehicle Decals and Stickers are a great way to personalize your vehicle. Do you have a unique idea or something you've seen elsewhere but not sure where to get it made and installed. Well CompCal has you covered. 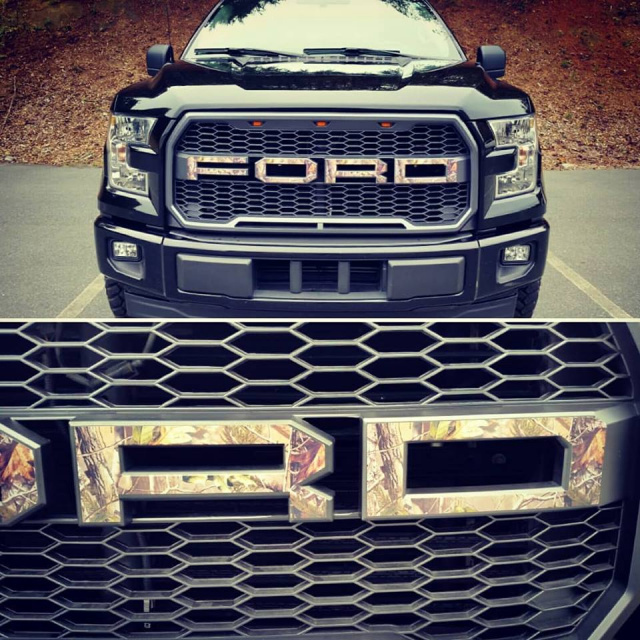 We can create almost any kind of decal for your vehicle. 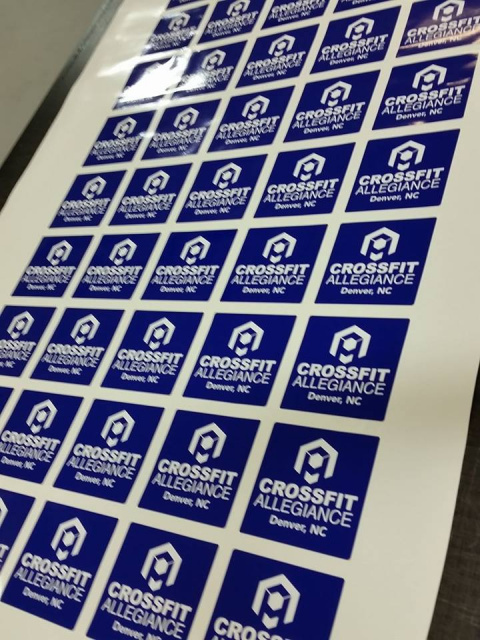 With our wide format printing capabilities we can create a custom logo into a large Decal or Sticker for almost any size project. Whether it's the back of an RV or the window outside your office. Do you own a business or service? Would you want to advertise your business through the use of stickers or decals to hand out to your patrons that visit your business. 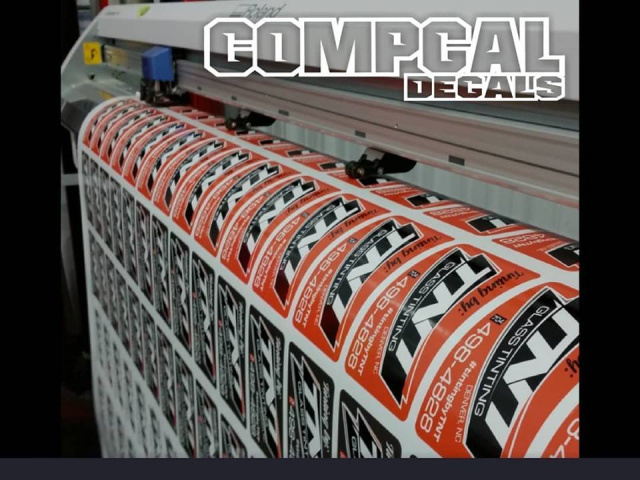 We can print large quantity decals and stickers of almost any volume. We can create the artwork and produce these decals for you. 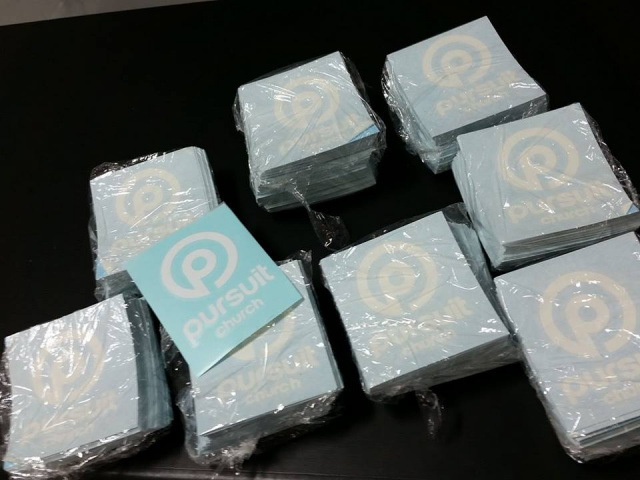 Transfer Stickers are a great way to personalize your business, vehicle, or home. Turn almost any text, logo, or lettering design into a sticker. We do recommend simpler shapes and text for these types of stickers.